Since October 2018 Thames Valley Housing Association and Metropolitan Housing Trust have formed a common board. The board is responsible for setting our overall strategic direction, monitoring our performance and making sure that we conduct our business in accordance with rules, regulations and statute. Our Executive team is responsible for setting our strategy and running all aspects of the business, from providing quality care services to housing our customers and building new homes. Taking our values as its guide, it ensures we put customers and colleagues first. Paula Kahn was Chair of the Metropolitan Board from May 2013. She has extensive experience as a CEO and senior manager in the private sector and has held a number of Chair and director positions in the public, community and not-for-profit sectors. 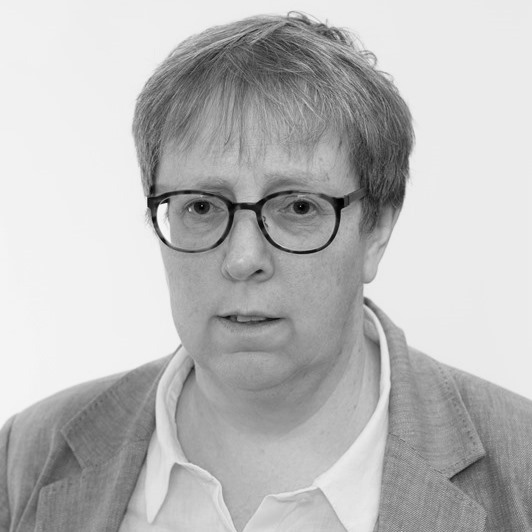 Paula has been Chair of five NHS Primary Care Trusts: Camden, Islington, Haringey, Enfield and Barnet. The North Central London Cluster was responsible for commissioning healthcare to the value of £2.5 billion in a rapidly changing political and clinical environment. She also has experience in the arts and community sector, having chaired a range of charities. A trustee of the Cripplegate Foundation and of the Association of Charitable Foundations, she is committed to using endowments, not only for grants, but also for a wide range of social investments. Lesley-Anne was CEO of the Royal National Institute of Blind People (RNIB) from 2004 until 2016. She was instrumental in developing the UK Vision Strategy, a cross-sector initiative to improve eye health and sight loss services in the UK. She has had a long career in the public and charity sectors. Before joining RNIB, she was Director of Operations for the Peabody Trust. Lesley-Anne holds a number of non-executive positions. She is a director of the Royal Brompton and Harefield NHS Foundation Trust, a trustee of the MicroLoan Foundation, a charity providing small business loans to women in Malawi and Zambia, and an ambassador for the Alzheimer’s Society. She is also a member of the Guild of Entrepreneurs. Lesley-Anne was awarded a CBE in 2012 and was voted by her peers as Britain’s Most Admired Charity Chief Executive in 2015. 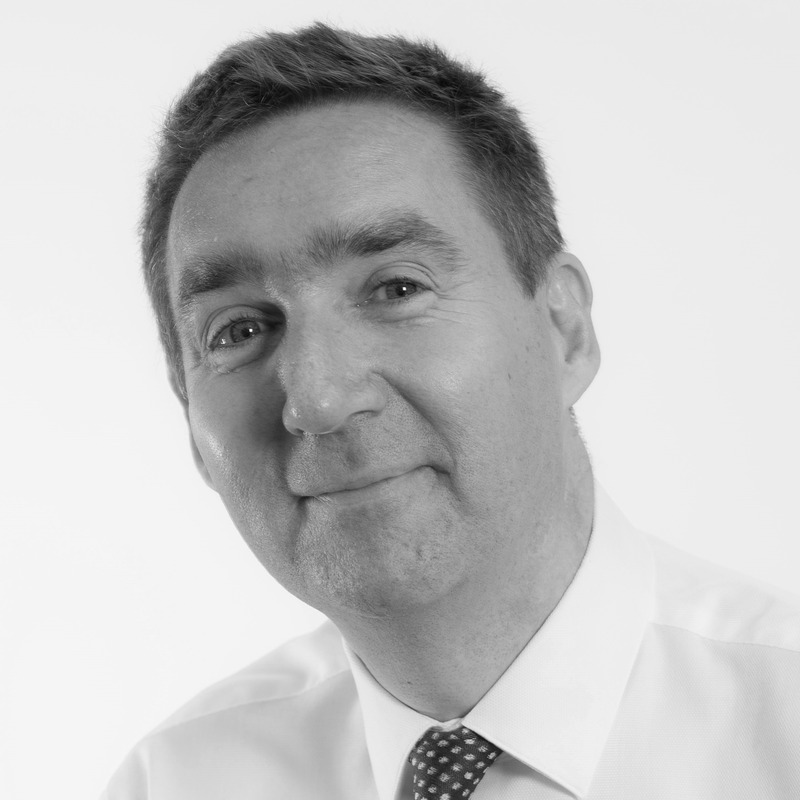 Stuart is a chartered surveyor with 35 years’ experience working in several major organisations. He is now pursuing a portfolio career of non-executive directorships, advisory and consultancy appointments. Among them, he is a non-executive Director of Empiric Student Property plc and ICG-Longbow Senior Secured UK Property Debt Investments Ltd, a member of two DTZ Investors investment committees responsible for two segregated pension funds, a member of the Greenwich Hospital Advisory Board and Chairman of the Investment Advisory Board for the Diversified Property Fund for Charities. 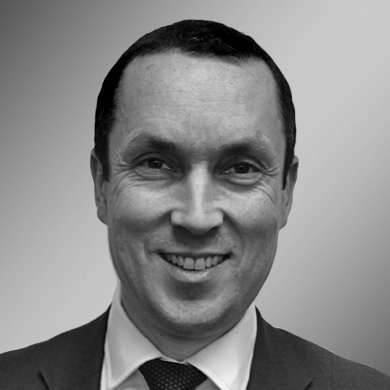 Stuart set up and was Managing Director of Grosvenor Fund Management, having previously been Managing Director at Legal and General Property Limited. 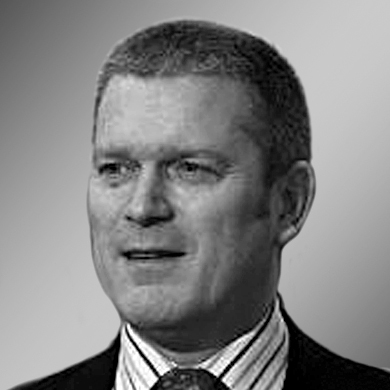 He has served on a number of property industry bodies and was on the board of The Unite Group Plc for nine years. Paul served on the TVCHA Board for six years and the TVHA Board since November 2014. He was a member of the Group Investment Committee and the Group Audit and Risk Committee. He is Chief Executive at Civitas Housing Advisors Limited – the investment advisor to Civitas Social Housing PLC. Prior to this, Paul held senior roles in a number of organisations, notably Chief Executive of Homes for Haringey and as a Group Director of Hyde Housing Association. 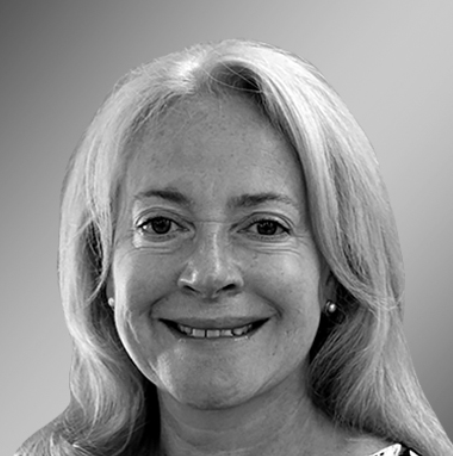 Kathryn previously served on the Thames Valley Board and was Chair of the Group Treasury Committee and a member of the Group Audit and Risk Committee. 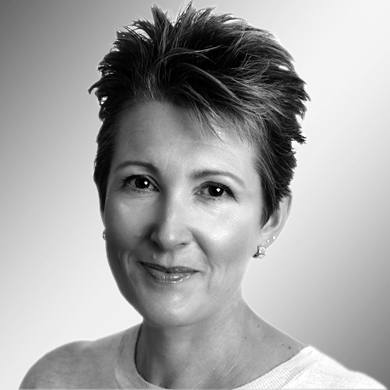 A qualified solicitor, Kathryn was a corporate partner at city law firm Slaughter and May until 2013, having joined in 1987. There, she advised mainly FTSE 100/250 companies on a wide range of corporate, commercial and financing issues, both transactional and non-transactional. Kathryn is an Independent Member of The Lord Chancellor’s Advisory Sub-Committee on Justices of the Peace for Central and South London and a Member of the Council, trustee and non-executive director of The Girls’ Day School Trust, where she sits on the Estates Committee and the Senior Appointments and Remuneration Committee. 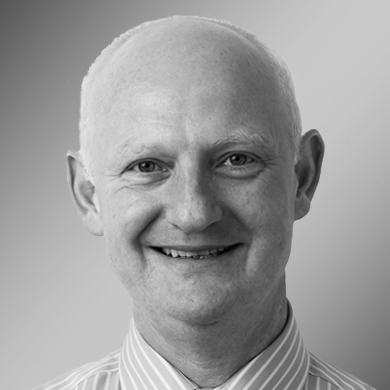 A chartered accountant, Mike previously joined the Metropolitan Board in 2014. 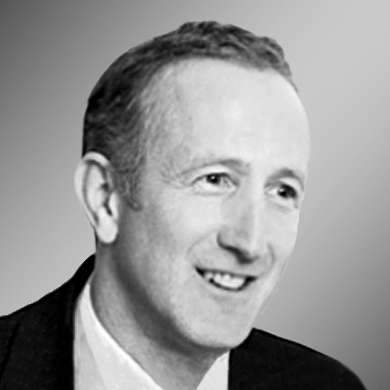 Mike was formerly Group Finance Director of St. Modwen Properties plc, a leading regeneration specialist, and also spent five years as Group Finance Director of May Gurney Integrated Services plc. He has significant experience gained in other major companies. Brian served on the Thames Valley Board for seven years and was the Senior Independent Director. He was Chair of the Group Audit and Risk Committee and a member of Group Treasury Committee. 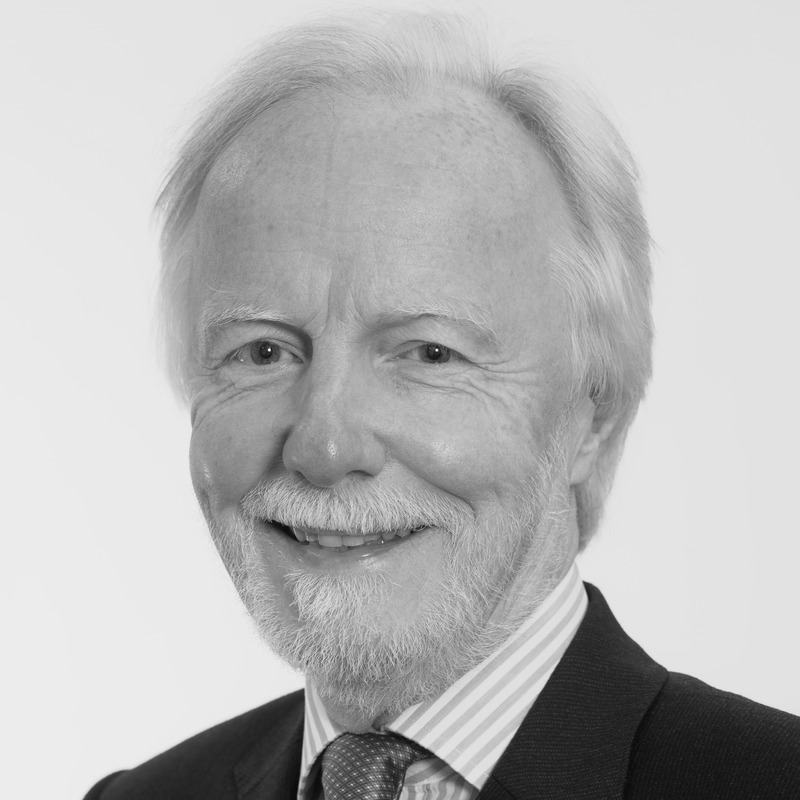 Brian is a non-executive director of Royal Berkshire NHS Foundation Trust and also holds positions as non-executive chairman in various private sector companies. Brian is a chartered accountant and has worked in the USA and UK in various finance director and managing director roles. 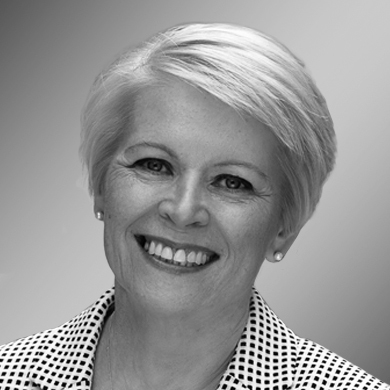 Grainia was previously Chair of the Thames Valley Board. She served on the Board for three years, was Chair of the Customer Services Committee and a Member of the Governance, Remuneration and Nominations Committee. She is Chief Executive of the ISPCC, the national child protection charity in Ireland. Prior to this, she spent eight years at the Chartered Institute of Housing, first as National Director in Northern Ireland and then as Chief Executive. Grainia has also worked for Shelter and the Equality Commission for Northern Ireland. She has been an advisor to the Commission on the Future of Housing in Northern Ireland, a Member of the Lyons Commission on Housing and is currently a ministerial appointee to the Board of the Northern Ireland Human Rights Commission. Ian was Metropolitan’s Executive Director of Finance. 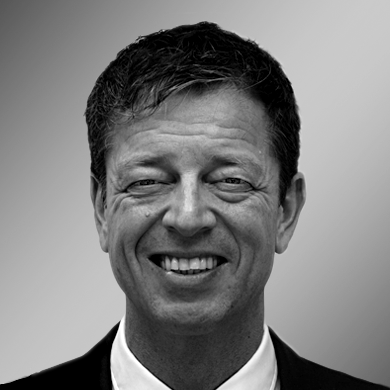 He joined the organisation in 2015 and became a member of its Board the following year. Ian has spent most of his professional career in the development and contracting sectors, with more than a decade’s experience at board level. He has raised capital, completed re-banking exercises and conducted a business turnaround. He has also led a number of change projects, including merging two $2bn US homebuilding businesses and a finance transformation project for National Grid. Ian has worked in the USA, India and South Korea for extended periods. He is a chartered accountant and an ex-Royal Navy submarine officer. 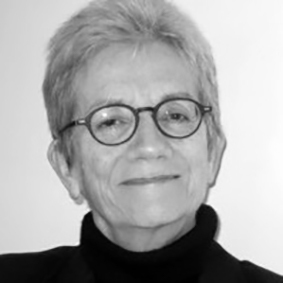 Ingrid joined the Board in August 2018 and is a member of the Investment Committee. She is a senior director at Savills UK in the housing division, specialising in housing development and regeneration consultancy. Over the past ten years, she has advised a wide variety of clients on residential development strategy and delivery, mainly regarding private/public partnerships, mixed tenure schemes, affordable housing development and funding. Her career spans more than 30 years working for housing associations at senior executive level, running major development programmes at Notting Hill Housing Trust, Circle 33 Housing Trust and Acton Housing Association. Ingrid has held Board positions on Southall Regeneration Partnership and North Fulham New Deal for Communities. Jerry is a customer board member. He was previously a member of the Metropolitan Board and is a leaseholder at Canalside Housing Partnership in Shoreditch, where he has lived for 24 years. Jerry has played an active part in the successful Canalside regeneration scheme in various voluntary roles since its inception in 1998. Most notably, he saw the scheme through its 10 year journey to completion as Chair of its Community Board. Jerry remains a member of the Canalside residents association and was previously a founder member of the MHT London Board, following which he was appointed to the Customer First Committee. Now a senior manager at London Underground, Jerry has spent the last 32 years of his career in the passenger transport business in London, including 25 years in operational management. Geeta is Chief Executive of Metropolitan Thames Valley. Across a career of nearly 30 years she has held a variety of leadership roles in the housing sector. 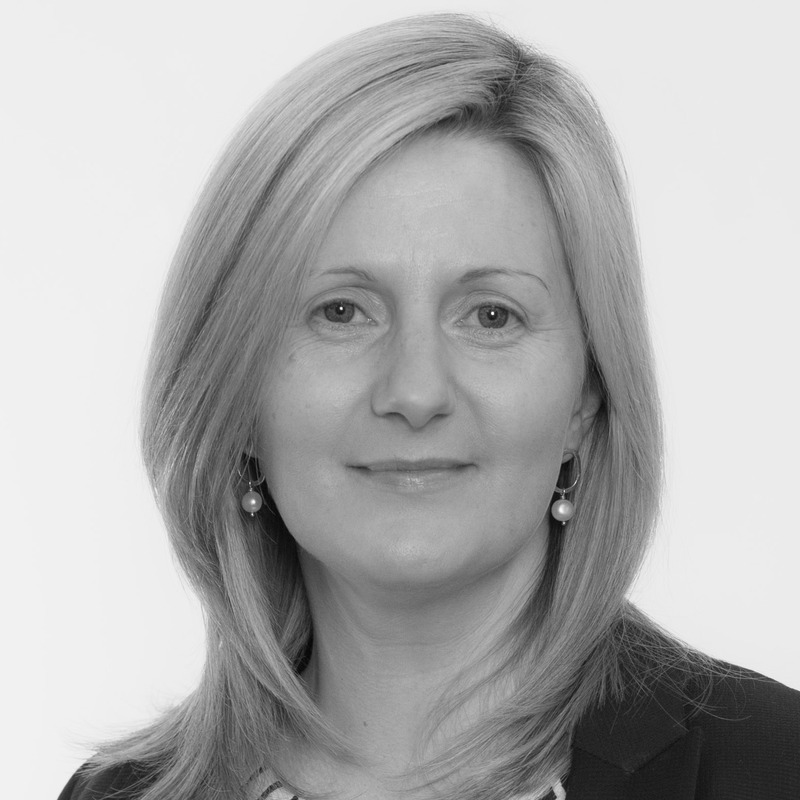 She joined Metropolitan as Chief Executive in October 2017, and led Thames Valley Housing as Chief Executive for nine years – overseeing a top quartile performance in the sector for customer service, and the establishment of a successful market rent subsidiary, Fizzy Living. 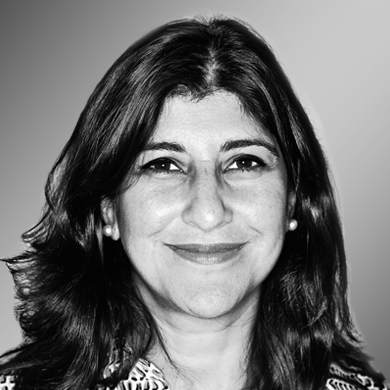 Geeta is a board member of the National Housing Federation, a non-executive director of McCarthy & Stone, a FTSE 250 retirement housebuilder, and has served on the boards of a number of other housing organisations. She is also an ambassador for the charity World Child Cancer. In 2013, Geeta was awarded an OBE for achievements in social housing. Geeta is Chief Executive of Metropolitan Thames Valley. Across a career of nearly 30 years, she has held a variety of leadership roles in the housing sector. She joined Metropolitan as Chief Executive in October 2017, and led Thames Valley Housing as Chief Executive for nine years – overseeing a top quartile performance in the sector for customer service, and the establishment of a successful market rent subsidiary, Fizzy Living. John joins Metropolitan Thames Valley as Executive Director, Business Transformation, having worked as Acting Chief Executive at Thames Valley Housing since August 2017. John first joined Thames Valley Housing as Housing and Neighbourhood Services Director in 2008. He was appointed to the Thames Valley Board in November 2014 and was a Member of the Customer Services Committee. He has worked in the housing sector for over 25 years with roles in policy, supported housing and general needs. He has been Assistant Director for Westside Housing and Director of Housing Management at Notting Hill Housing Trust. John previously served as Chair of Harlington and Rectory Housing Association. Guy has worked in the housing sector for over 20 years, most recently as Executive Director of Development at Metropolitan and as Development Director at Thames Valley Housing. He has also worked in private sector organisations specialising in residential development and regeneration. Guy is a director of Opal. 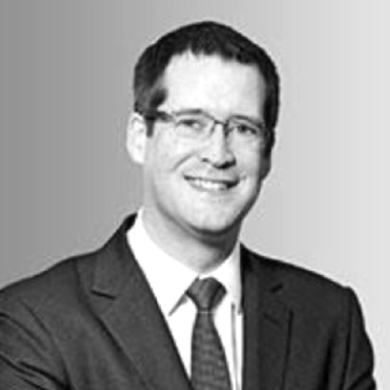 Mark previously worked at Metropolitan, where he joined the organisation as Executive Director of Property in December 2017. There, he led the Property Directorate across reactive, planned and compliance works, including the in-house Metworks business. Mark has worked in the affordable housing sector for over 30 years, starting as Director, then owner and CEO of A.E.Williams & Son (Builders) Ltd from 1987 to 2007. The business specialised in repairs contracts for local authorities and housing associations and had more than 200 staff. In 2007, he sold the business to Connaught plc, joining the new owners as Operations and then Client Relationship Director. From there he moved into consultancy at AECOM, where he became Head of Affordable Housing, working across asset management and development. In 2016, he joined Capita as a Housing Director in the real estate and infrastructure business. Ann joins Metropolitan Thames Valley as Executive Director, Customer Services. She previously led the Customer Services Directorate at Metropolitan, having joined Metropolitan in 2013 to lead the Care and Support business. Ann was previously Regional Operations Director at Anchor, where she led the northwest region of the business through a period of transformation. She had management roles in financial services, including at Santander, Yorkshire Bank Derbyshire Building Society and, most recently, at Nationwide Regional Brands. The first 20 years of Ann’s career were in catering and hospitality, starting as a general assistant and going on to open a variety of themed restaurants in Europe. 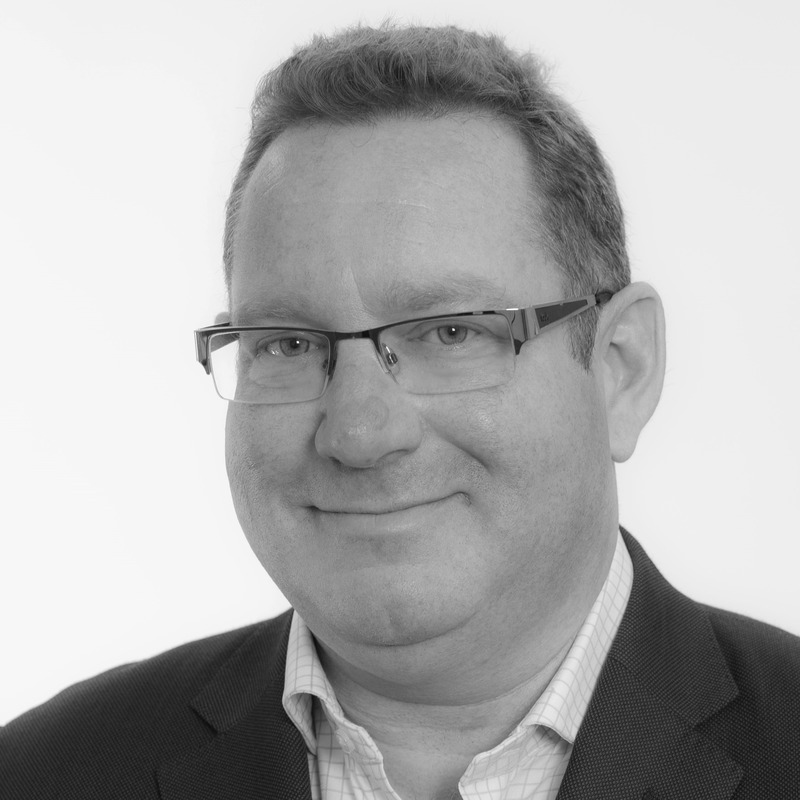 Dan joins Metropolitan Thames Valley as Executive Director of Integration. He first joined Metropolitan in April 2015 and became an Executive Team member in December 2016, leading the Strategy and Planning Directorate. 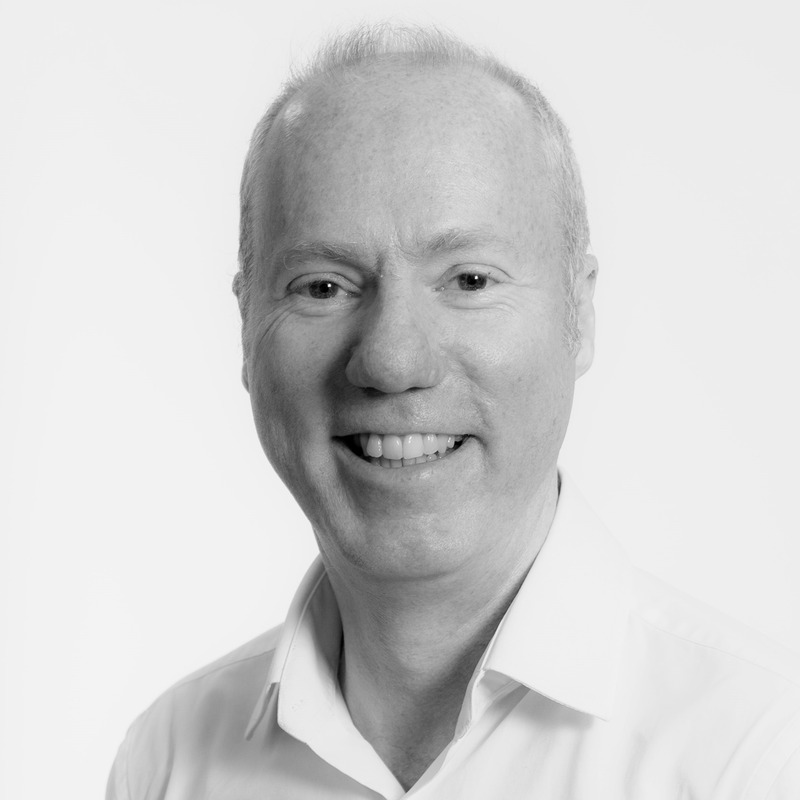 He has held management positions at a number of major retailers, including Tesco, Sainsbury’s and WH Smith, working across functions such as change management, customer analytics, proposition development and operational improvement. He has also worked at BT, where he led the strategic direction of the organisation’s £4bn Consumer Calls and Lines business, and oversaw a major customer experience programme. Claire is a HR professional with a passion for developing organisational culture, behaviours and getting the best out of people. She originally joined Metropolitan in 2016 and spent 18 months as Head of Learning and Organisation Development before returning to lead the People Directorate. 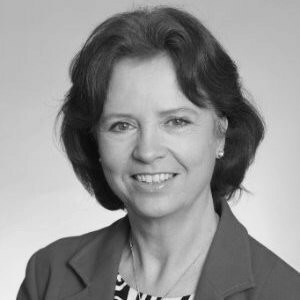 She has spent 25 years in HR working with large international companies such as BUPA, British Gas, PageGroup and 3, working in senior strategic, divisional and executive level positions. Claire has worked on performance management, organisational development, transformation, business change and leadership development. Our Honorary associates have all played a vital role in growing the organisation to where it is today, contributing to various boards and sub-committees over the years.